Swiftest of recoveries, Mrs Yudhoyono. 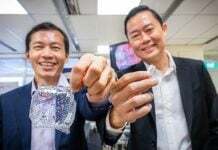 Medical tourism has been booming in Singapore, largely thanks to our state-of-the-art medical infrastructure and well-trained medical staff. Over the past years, many top leaders and celebrities have flown over to seek treatment here for their various illnesses. 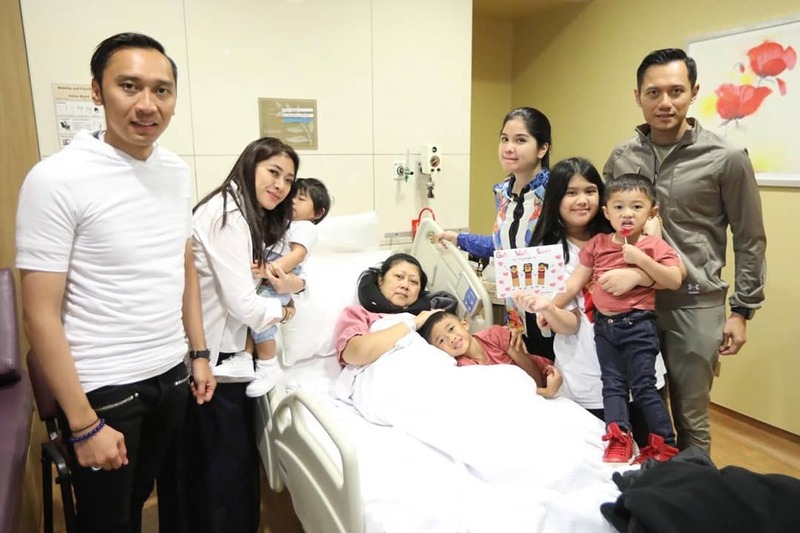 On Wednesday (13 Feb), reports emerged that Kristiani Herrawati, wife of former Indonesian president Susilo Bambang Yudhoyono, is currently seeking treatment at National University Hospital (NUH) for blood cancer. 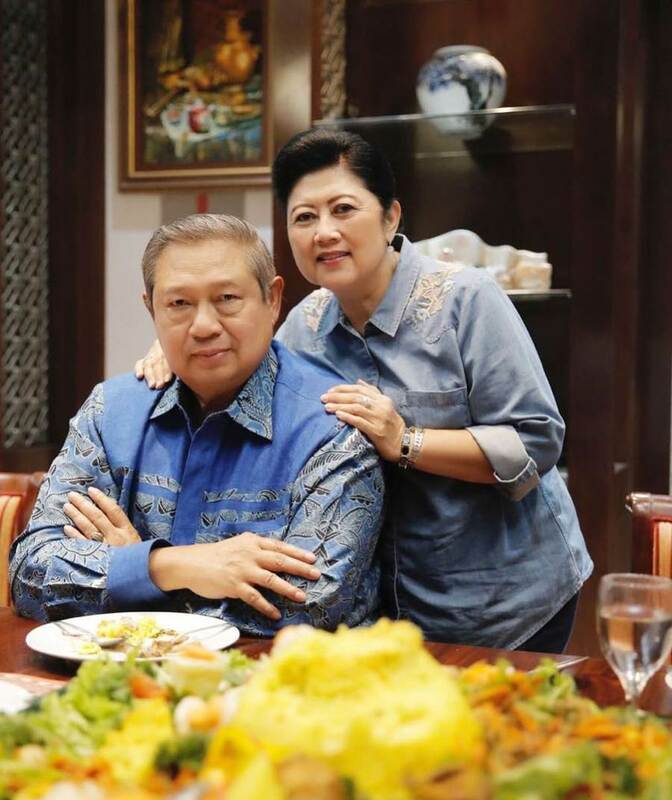 The former first lady, now aged 66, has reportedly been hospitalised in NUH since 2 Feb.
NUH doctors are currently working together with Indonesia’s presidential medical team to provide treatment for Mrs Yudhoyono, better known as Ani Yudhoyono. Speaking at a press conference in Singapore, Mrs Yudhoyono hopes that his wife will be cured, so “she can continue her activities back home”. The former president also vowed to be by her side through these difficult times, claiming it was his duty as a husband. 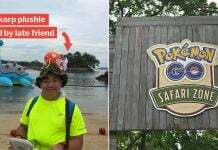 As a husband, of course, i will remain at her side. I know she is a strong person. She has accompanied me through thick and thin. Family support has not been lacking. 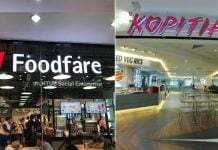 In addition to Mr Yudhoyono, the couple’s two sons were also present in Singapore awaiting the results of doctors’ observations. As of Tuesday, Mrs Yudhoyono was reportedly in a “stable condition”. 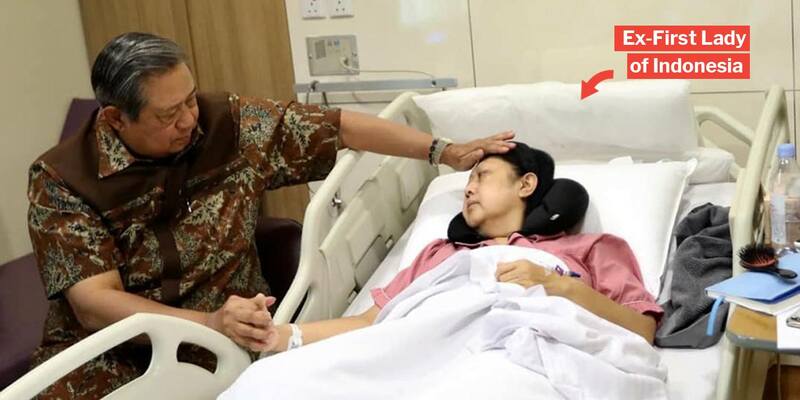 We wish Mrs Yudhoyono the swiftest of recoveries and major kudos to the medical teams from both NUH and Indonesia for their professionalism and care.